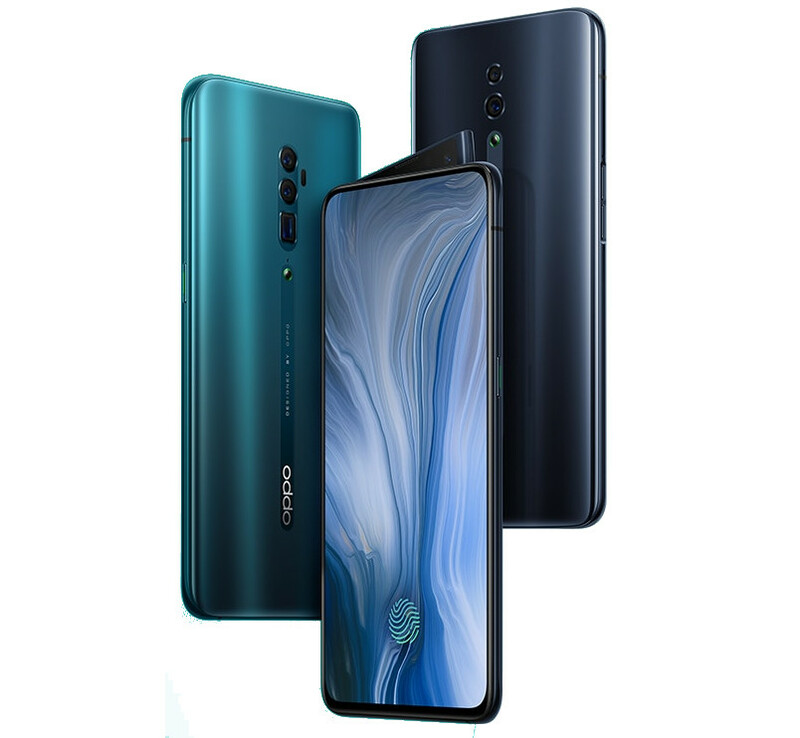 Along with the Oppo Reno Standard Edition, the company has also introduced the Oppo Reno 10x Zoom Edition. As the name suggests, the main difference in Standard Edition and 20x Zoom Editions is its 20x zoom capabilities using the 13MP Periscope lens. Other specifications include a 48MP Sony IMX586 sensor. Powering up the device is an Octa-Core Qualcomm Snapdragon 855 mobile platform.